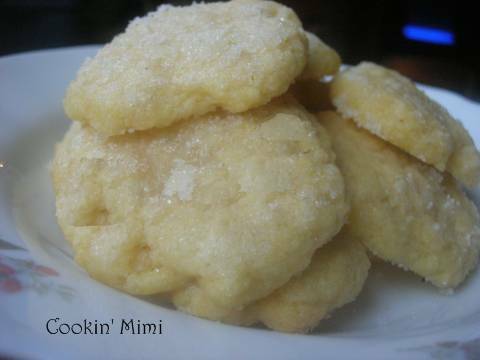 These easy Butter Cookies are made with ingredients kept on hand and can be made in a jiffy. Welcome to day three of kid friendly food week. 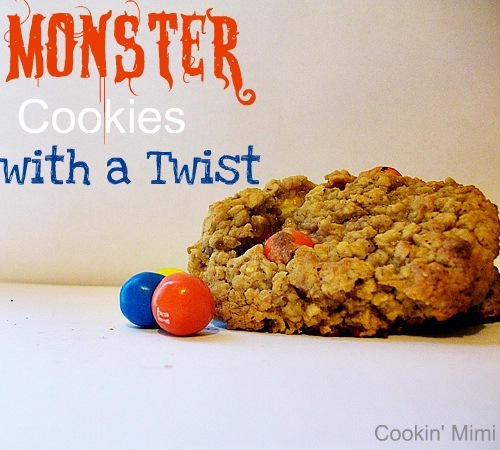 These cookies are yummy and easy to put together and are usually made from goods kept on hand. I’m already formulating a couple of variations on the basic recipe, one of which I am testing today. I am all about food that uses easily found ingredients but still tastes delicious and these butter cookies fit the bill. A great thing about them is they’re eggless so if you have an allergy in the family these can be enjoyed by all. Preheat oven to 350 degrees. In a large bowl mix together the flour, sugar and salt. Add the butter and vanilla and mix until the dough comes together. Form heaping tablespoons into balls and place on cookie sheets. Flatten with the bottom of a glass that has been moistened and dipped into sugar.